2018 repress. 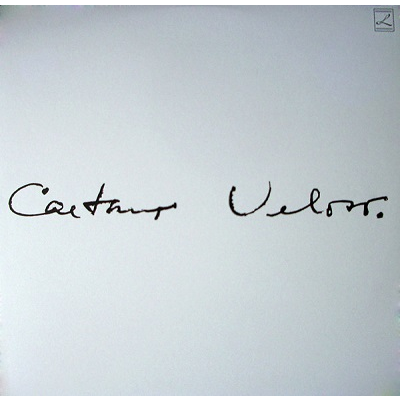 Essential Tropicalia classic album by the genius Caetano Veloso, originally released in 1969. Psychedelic MPB chef d'oeuvre ! Limited clear vinyl edition.